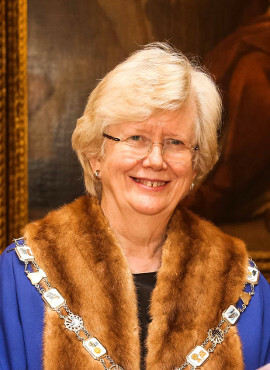 The Worshipful Company of World Traders is governed by its Master, Senior Warden, Junior Warden, and a Court of Assistants which elects the forthcoming Master and Wardens. The chief executive officer of the Company is known as the Clerk. The Master and Wardens serve the Company in their respective roles for a period of one year, after which time the Master becomes ‘Immediate Past Master’, the Senior Warden becomes the Master of the Company and the Junior Warden is promoted to the role of Senior Warden. A new Junior Warden is then elected by the Court of Assistants. Past Masters advise the incumbent Master and can resume as Master should the need arise. The appointment to the office of Clerk is not subject to annual election.